With our planet facing an increasingly worse energy crisis and the rising costs of electricity, managing the flow and regulation of temperatures in your home can be an expensive and difficult ordeal. Fortunately there is an effective solution to the problem of making living areas comfortable that will save you plenty of money on power costs by making it easier to retain heat in your home during winter or to keep it out in summer, floor, ceiling or wall insulation. Insulation retains temperatures in your home by being fitted into the lining of your floors, walls and ceiling. In doing so, it keeps the indoor living areas of your home at optimal temperatures without requiring excessive usages of air conditioning units or radiators. Insulation is also a great way for managing the flow and containment of sound. This makes it an ideal application for home theatres, amateur recording studios, or homes that are in noisy environments such as those next to busy roads or schools. 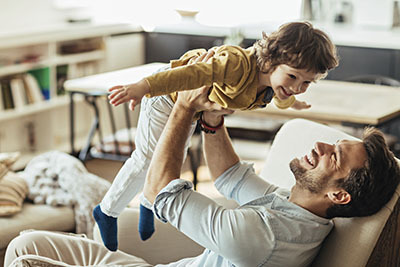 Insulation companies that offer residential services do so to provide their customers with cost effective solutions to these problems, by ensuring that their homes are air-tight- and so does our company. Insulating your walls will prevent the escape of hot air from your home when it is cold. It is estimated that your home loses around 33% of its heat through its walls during the winter months, and this is lessened considerably by insulation. 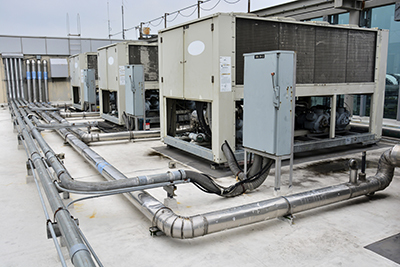 When the sun is high in summer, its baking heat can make AC costs climb quickly. 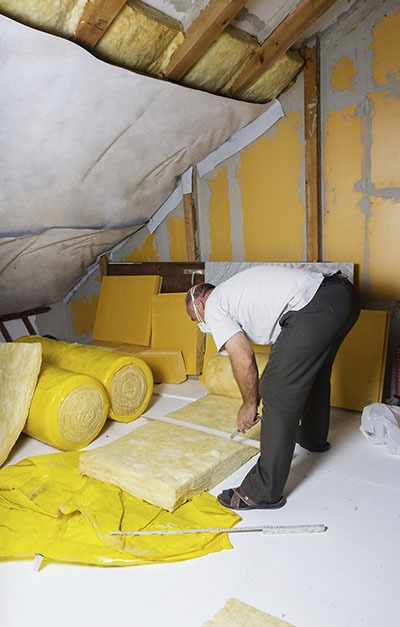 By insulating your attic you will protect your home from heat seeping into it from the top. Call Today for Insulation Services! 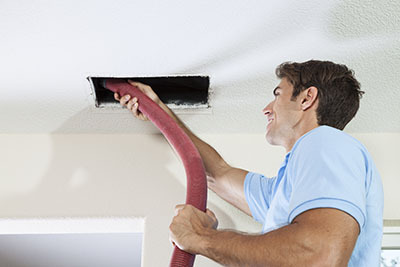 If you would like to have your home insulated for better comfort and cost effectiveness, give one of our consultants at “Air Duct Cleaning Marina del Rey” a call today for more information!